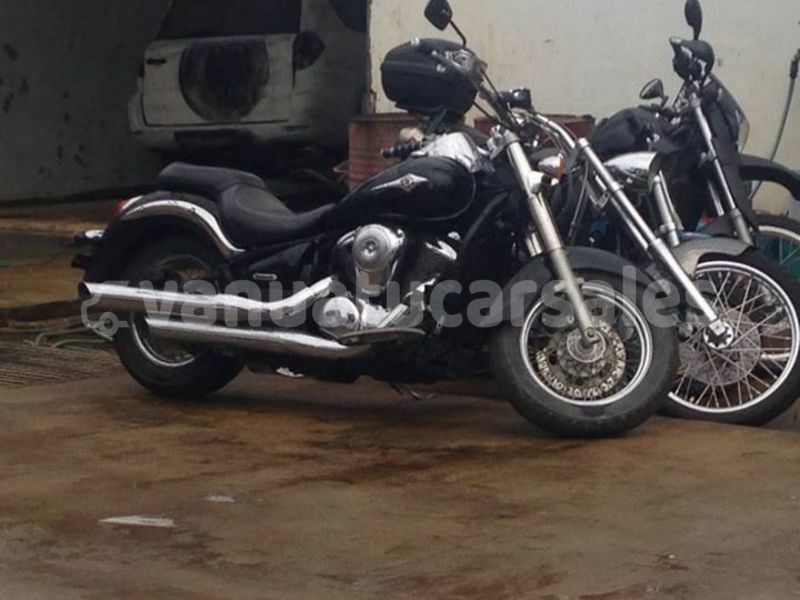 Hello, I am interested about your Kawasaki Vulcan moto in Shefa - Port Vila that I saw on Vanuatucarsales.com. Can you send me more details about it? Thanks.